as well as learn more about our Catholic faith! and compassionately serves those in need, in order to advance God’s Kingdom of justice and love. 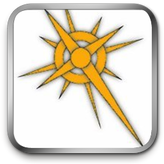 GRACE, a Catholic School System, is a ministry of our parishes to provide a foundational, Catholic-based, high quality education that inspires and equips students to become the next generation of informed and dedicated servant leaders in Christ. 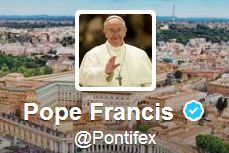 Follow the official Twitter page of His Holiness Pope Francis! The official newspaper of the Catholic Diocese of Green Bay, Wisconsin. 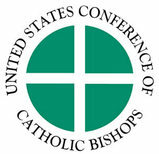 The United States Conference of Catholic Bishops (USCCB) is an assembly of the hierarchy of the United States and the U.S. Virgin Islands who jointly exercise certain pastoral functions on behalf of the Christian faithful of the United States. 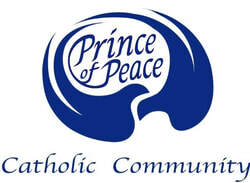 The purpose of the Conference is to promote the greater good which the Church offers humankind, especially through forms and programs of the apostolate fittingly adapted to the circumstances of time and place. The purpose of News.va is to feature on one website the latest news selected and aggregated from the Vatican media, which continue to operate their own unique websites. News.va is an instrument of evangelization at the service of the papal ministry and is intended as a service for all.